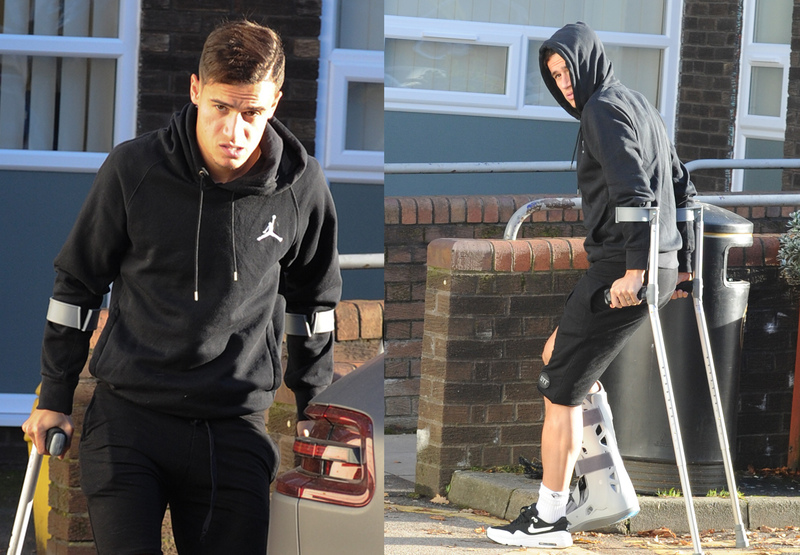 No requirement for surgery, and multiple weeks out instead of months; relief flooded Melwood on Monday afternoon as a scan revealed Philippe Coutinho’s injury was not as bad as it seemed when absolute agony was tattooed on his face against Sunderland. On the half-hour mark against David Moyes’ men, the Brazilian international – writhing with his eyes watery – had his hand on his right foot and his head on the turf after challenging for the ball with Didier Ndong. The pictures of his ankle didn’t make for pretty viewing and neither did the imagery of the player, overcome with pain, having to be stretchered off the Anfield turf with the affected area in protective padding. But Coutinho fortunately sidestepped a break, with ligament damage expected to sideline the 24-year-old for up to six weeks during the packed festive schedule. He is targeting an earlier recovery, not relinquishing the hope of being fit for the New Year’s Eve hosting of Manchester City, but in his absence, Liverpool are convinced their aspirations will not crumble. 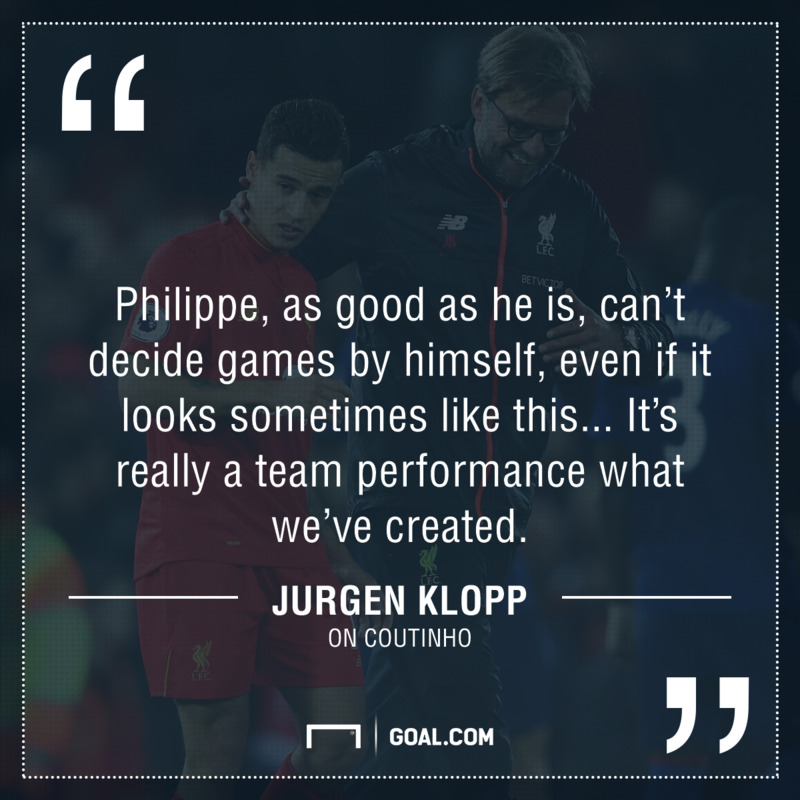 Jurgen Klopp summed up the situation, as he so often does, superbly. “Phil Coutinho is a really good football player, if we cannot use him for the next few days or weeks, each team in the world would feel it, that’s how it is,” he said. “That’s no excuse for anything. Philippe, as good as he is, can’t decide games by himself, even if it looks sometimes like this because he takes the ball, little dribbling, good shot and it’s a goal, but then everyone has to defend. Liverpool’s core strength this season has been their collective clout. While Coutinho is the club’s premier performer, the Reds have not been overly reliant on him given the potency of their other threats. He has scored six goals across all competitions, the same amount as Roberto Firmino and Sadio Mane. James Milner has contributed five, with Daniel Sturridge netting four. 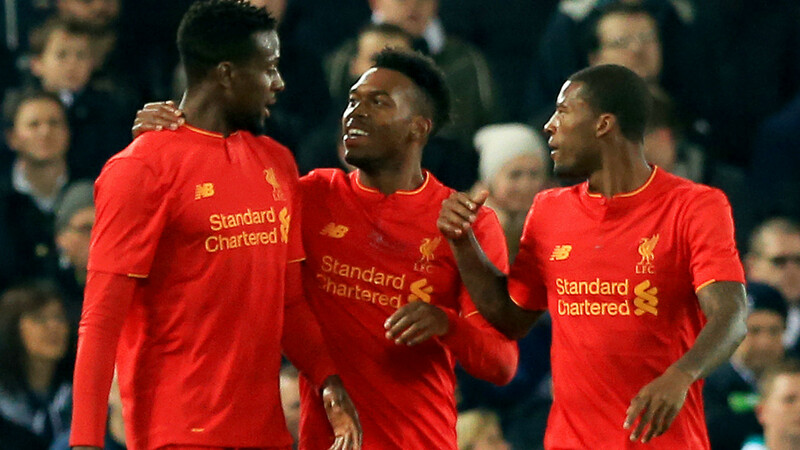 Adam Lallana and Divock Origi, meanwhile, have three apiece. 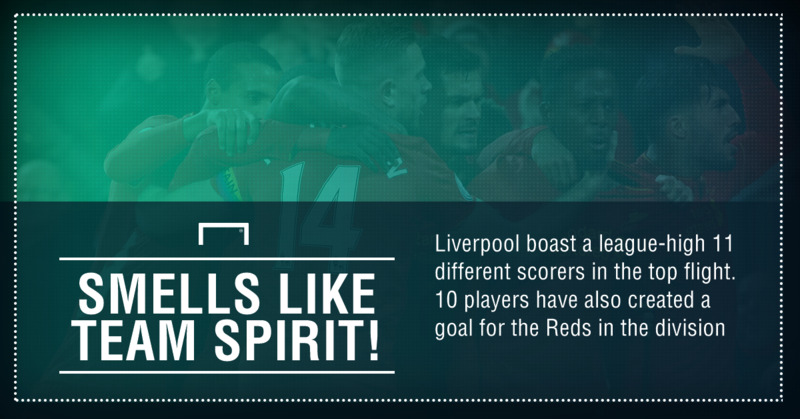 Liverpool possess 11 different scorers in the league – a division high – while also having 10 players who have created a goal. Their firepower extends throughout the pitch, with the club’s defence one away from recording double digits for successful efforts in all competitions. 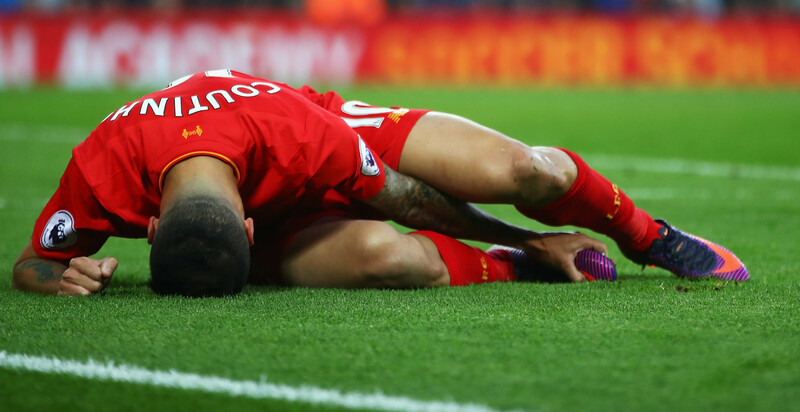 Coutinho’s injury is unfortunate for the Brazilian, but counts as an opportunity for those on the fringes of the first 11. Origi, who replaced him on Saturday and broke Sunderland’s resistance in the 2-0 victory, can further illustrate why he should be starting games. Sturridge, currently nursing a tight calf, will be itching to provide a reminder of his expert finishing powers. And with Lallana hoping to return to the midfield against Bournemouth, Gini Wijnaldum could be an option for Klopp to field further forward. Sheyi Ojo would be another when he’s back to his sharpest following a back issue. The loss of Coutinho cannot be sugar coated, but similarly, Liverpool’s combined brilliance should not be underestimated. Of course, fingers and all else will be crossed that the attacker recovers ahead of schedule as he plans to because, with Mane off to the African Nations Cup in January, losing two out of three of the league’s most devastating forward line is unwelcome. If Liverpool can land one of their young wide forward targets in the winter window, it would help solidify their ambitions. Liverpool shouldn’t – and given their surgical, long-term approach – won’t panic buy at the turn of the year. They don’t need to. Klopp is convinced his charges can continue to be assertive without Coutinho; their aim simple and clear. Their authoritative show, which has produced a 14-game unbeaten run, must go on.